Optimistic cave. Speleotourism. Active and extreme tourism. Travel. Active and extreme tourism. A unique phenomenon of a nature. The Cave "Optimistic" - the gypsum giant. For today to Podolia it is known more than 100 caves. In some of them, in ancient times the local population was conceal from wars and enemy attacks. Some caves are discovery more recently. The Cave "Optimistic" lokate in Ukraine, near-by outskirts of village Korolivka of Borshiv district of the Ternopol region. 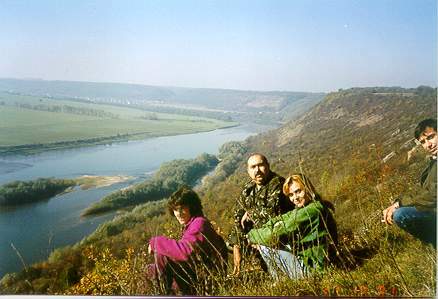 Podolia (the Podolsk hill) one of pictchuresque places of Ukraine, is located in South Bug river basin and left bank river of Dnestr. Height of 471 m.
The Fund of Support Scientific and Creative Initiatives.